Modern, funky designer clothing by Toby Tiger. Based in Brighton UK, they make bright bold children's clothes perfect for the image-conscious little ones! Unisex and boys and girls designs of bold stripes and prints. 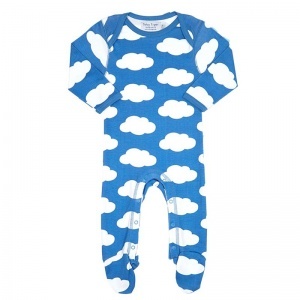 Choose from sleepsuits, Rompersuits, hats and blankets, all 100% Organic cotton and exceptional quality. 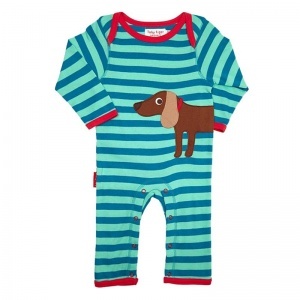 Add a pop of colour and add a Toby Tiger product into your baby box. Put a real smile on your new parent's faces and add some Toby Tiger baby clothes to your shopping basket today! Order now available with a variety of delivery options to suit all requirements.